Turnover is a major issue for call center managers. Talented call center representatives are aware of their value and readily prepared to move to other companies; others leave because they are not good matches for the call center environment. Existing employees can help recruiters better understand how to build a more stable call center workforce. There are also industry resources that can help to identify and retain talent. "In an effort to improve call center recruitment it is far better to focus on why people are staying at your call center rather than why people are leaving your call center," writes Brooks Mitchell, PhD in the article "Best Practices in Call Center Recruitment." Circulate anonymous surveys that solicit information from call center employees who have history with the company to find out why they've stayed. Reinforce these positive aspects of the call center to encourage retention and attract prospective employees. A call center's turnover may be due in part to monotony, high stress, low compensation or the physical or interpersonal working conditions. It may not be possible to change some of these characteristics. High recruit turnover in an organization can be the result of hiring reps that simply are not properly matched to call center work based on their personalities and skill sets. Identify characteristics that are perceived as negative and use them in the pre-hiring process. When interviewing prospective representatives, closely monitor their reactions to the job description. Call center recruitment software is an employment screening tool that can help organizations select the right representatives. Software is available for use in Internet and PC-based environments. Using headphones in a simulated call center environment, the software is used to test and make assessments of skills related to typing and logical reasoning. Recruitment software also provides personality evaluations designed to predict call center job performance. What Is the Meaning of Selective Recruitment? 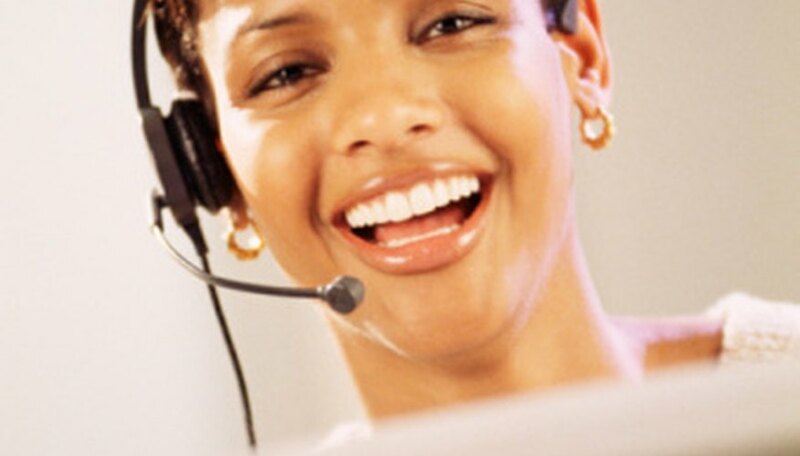 Post new call center representative job listings with industry-targeted job banks. Recruitment efforts will more likely reach prospective applicants who view call center employment as a career choice and not as another job opening found by random search. Call Center Jobs (callcenterjobs.com) is an example of an online jobs and resume bank specifically geared to professionals in the call center industry.